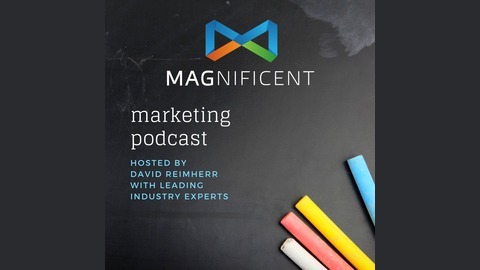 The Magnificent Marketing Podcast is a weekly discussion with every day tips for business owners and marketers. 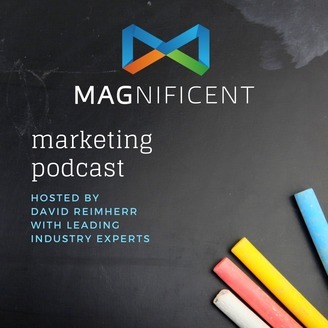 Our CEO & Founder, David Reimherr, sits down with the top notch players in the industry to pick their brains about any pressing topics in the always shifting marketing world. Learn more at www.magnificent.com.